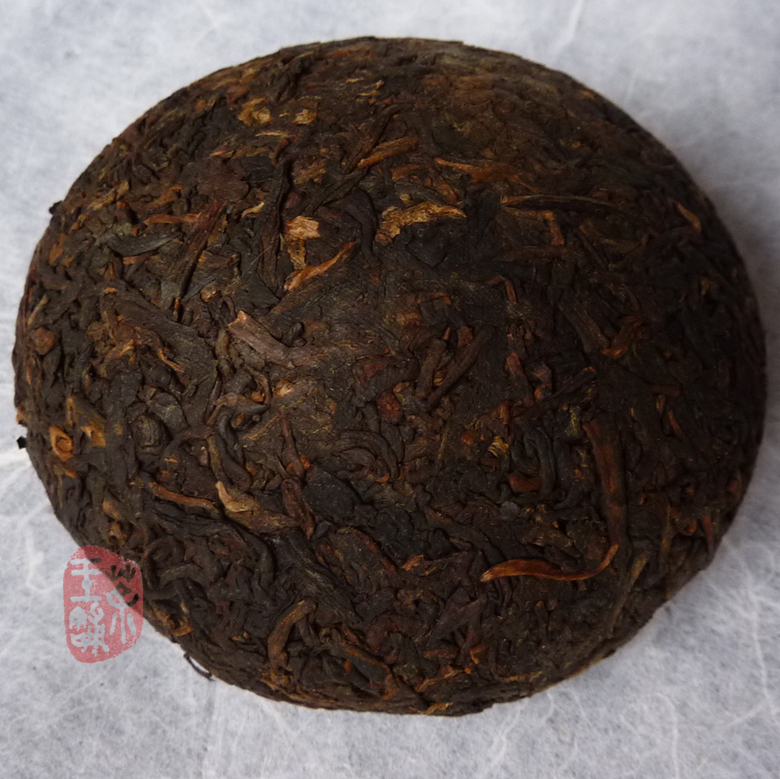 The best ripe tuo cha this factory has ever made. The 801 product line is well known for the highest grade of leaves and mellow taste. 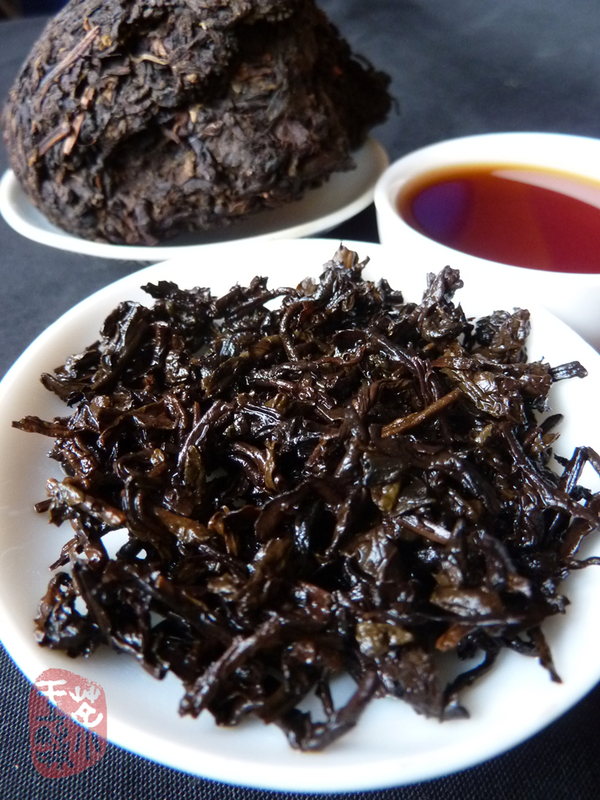 Handpicked in high mountains (more than 2000 meters high mountain area in Wuliangshan), large leaf tea. Finely and traditionally processed. After 7 years aging, the tea produces sweet, smooth taste and aged fragrance of dried longan. A full deep ruby colored liquor with nice aroma. Very good storage in Kunming! Such a good tea is quite rare now. Jin Hao Tuo won the gold medal in the 1th Chinese (Zhongshan) International Tea Culture Expo(2009).